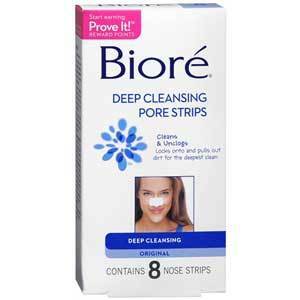 Get a free Biore Deep Cleansing Sample Pack. Visit the “Redeem Points” tab of the Prove It! Rewards. You have to answer 2 questions to get 10 points for the free sample pack. please. honestly. send to. me, all. your. free. products. advertised. at. ur. convience. thank. u!